Hi. We are open 12:00-21:00 Monday to Friday this week due to holidays. Hopefully see you down here! Hi are you open on Easter Sunday? Hi Danny, Yes we are. Hey, is this week counted as a holiday because it’s Easter holiday in school terms???? This week is holiday time yeah, We are open 12:00-21:00. Hi, what time are you open today? 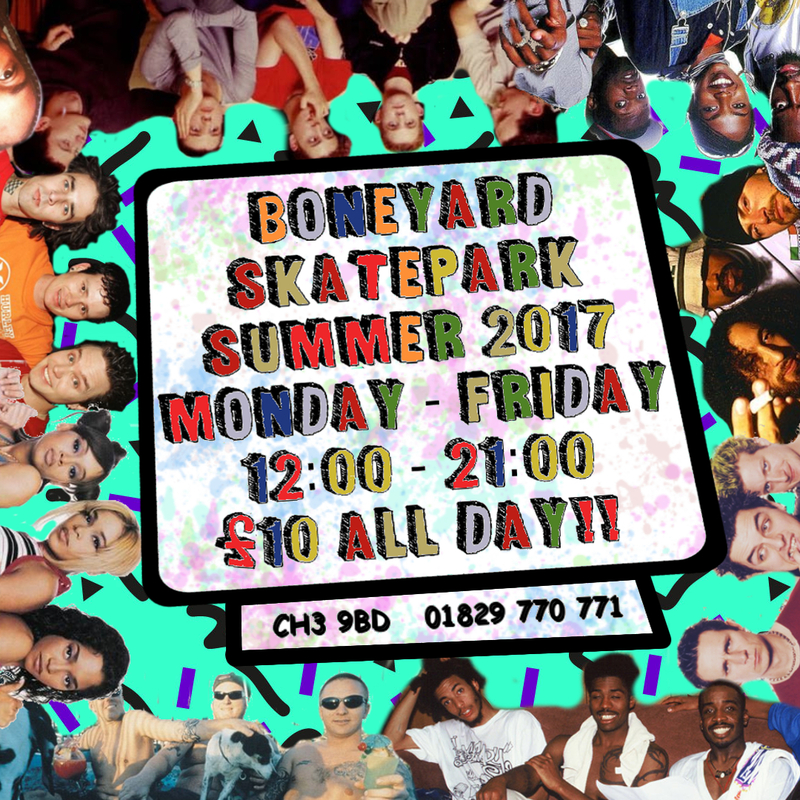 Shropshire schools are still on holiday, but don’t know if you are still doing holiday times at the skatepark. Hi, schools round here are back in, so we are open 15:00-21:00 this week Mon-Fri. Cheers. hi can u tell me what time u are open tomorrow and how much is it and do u have to buy a membership card? We are open 12:00-21:00 in the week during the holidays. You do not have to buy an annual membership (and card) to come along. A day membership can be purchased for £3 and then it costs £2 per hour. Alternatively you can pay £10 for a day pass. Thanks.